The International Road to Eagle Scout | ¡VidaMaz! Our 17 year-old son has been a Scout since first grade. He was active in Tiger Cubs, Cub Scouts, and Webelos, all of which I led, and then he “crossed over” to a high adventure Boy Scout troop. He has learned so much from Scouting: first aid, outdoor survival, swimming, cooking, sewing, teamwork, respect, discipline, leadership, how to take care of and teach the younger Scouts. When we moved to Mexico Danny very much wanted to continue with Scouts, and was welcomed into a troop here, Grupo 4 Conforti. The leader, Jefe Carlos, was bilingual, and Danny loved the experience. It was quite an adjustment learning the ways in which Scouting here differs from Scouting up north. Danny met a lot of very good friends that I’m confident he’ll have for a lifetime, and Mexican Scouts helped him perfect his Spanish and learn the culture. He’s learned to lead here as well, an invaluable skill. I know he loves the more laid-back way of learning here, with much less focus on progression and earning badges and ranks. 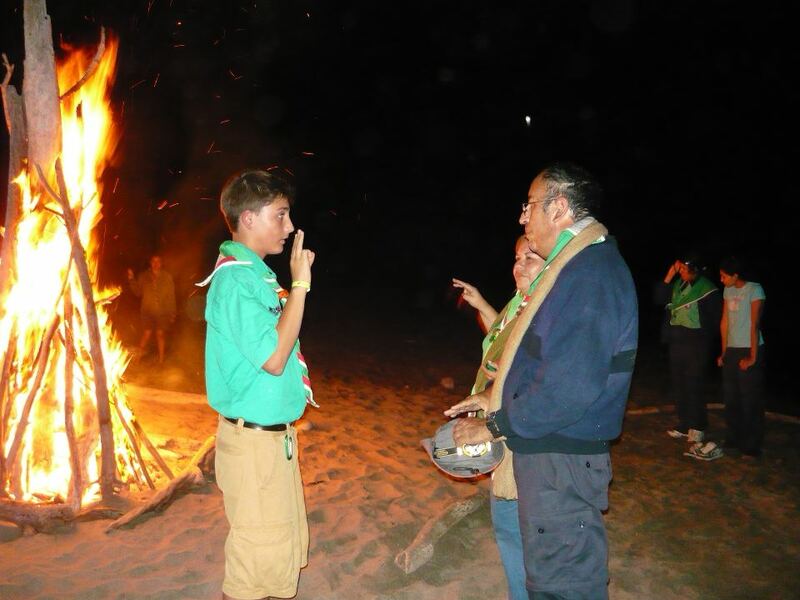 But it was also very important to our son to continue his Boy Scouts of America (BSA) path even after we came to Mexico. 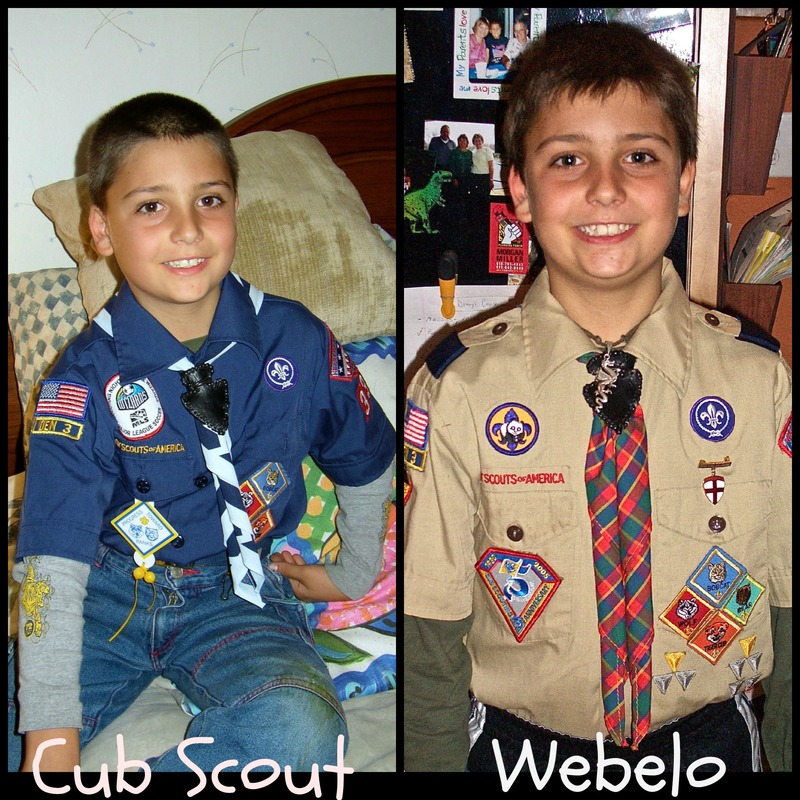 He was already a Star Scout when we moved, so only two ranks away from Eagle, the highest rank in BSA. However, we experienced some real challenges trying to fulfill his desire to continue with BSA internationally, and we almost gave up. I have friends in Tokyo and in other places around the world whose children belong to BSA, but they live in cities with a US American community and an internationally-based BSA troop. We don’t have such a troop in Mazatlán, and we couldn’t find anyone within the BSA organization to help us learn how he could continue US Scouting while living internationally, in the absence of a troop. Finally we learned about the “Lone Scout” program. What a godsend that has been! We are bursting-at-the-seams proud to report that, yesterday, Danny COMPLETED HIS EAGLE PROJECT! (That’s him in the photo above, with the wheelbarrow.) 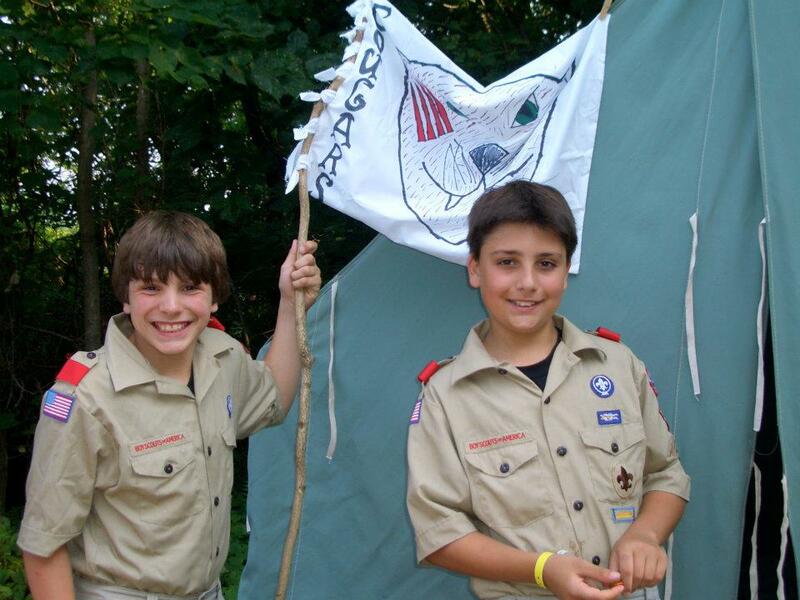 Some of his friends from his original BSA troop earned their Eagle several years ago; it has taken Danny much longer. He hasn’t had the support system that a troop provides on the path to Eagle. He’s had to be additionally disciplined and creative, using every opportunity he could create, to accomplish the necessary steps and qualifications. And, he did it! All while being an active leader in Mexican Scouts as well! So, let me tell you a bit about his Eagle project. That in itself was a journey. Danny has volunteered for a couple of years with our local humane society, Amigos de los Animales. So he naturally hoped to do his Eagle project there. He talked with the director, and had a major project planned to repaint and restore the cages (photos above). He met with various painting contractors to learn what had to be done and how, and had a list of equipment and supplies to purchase and a plan for the big day. Then, just before project day, word came that Amigos de los Animales were going to remodel the building. The cage restoration would have to be delayed. But Danny’s Eagle project couldn’t wait. You have to complete Eagle before you turn 18, which for Danny will be this next September. So he had to quickly find another project. And, he still promised to do the cages, once the surrounding remodel is complete, as long as it can happen before he graduates from high school next spring. 32 kids make for a lot of clothes to wash, iron and fold. After meeting with a few other organizations in town, he decided to work with one of our local orphanages, Ciudad de los Niños (photos above; click to enlarge photos). The Head Mother and Danny agreed on a two-part plan. The first part was the biggest: clearing several tons of dirt. You see, a couple of years ago there was a large soccer tournament here in town. A nearby school had asked permission to build a soccer field on the orphanage’s property, and they’d agreed. The problem was, after the soccer field was created, the builders left seven huge piles of dirt, rocks and garbage — tons and tons of heavy, compacted mounds— along the wall of the orphanage property. In rainy season, it causes runoff and flooding on the orphanage property, plus lots of mud, and in the dry season dust and dirt blow everywhere, hurting the kids’ eyes as they try to play or study. So, Danny would arrange to first loosen up the dirt in the mounds, smooth it out and use it to fill in the holes, ruts and uneven terrain at various places around the playground. To give you an idea of the enormity of the task, the wall in the photos below is four meters high. Secondly, Danny would build a portable volleyball net, so that the kids could use the existing basketball court (concrete) or soccer field (dirt) for volleyball. As you may well know, an Eagle project is a culmination — the highest rank advancement in US American Scouting. 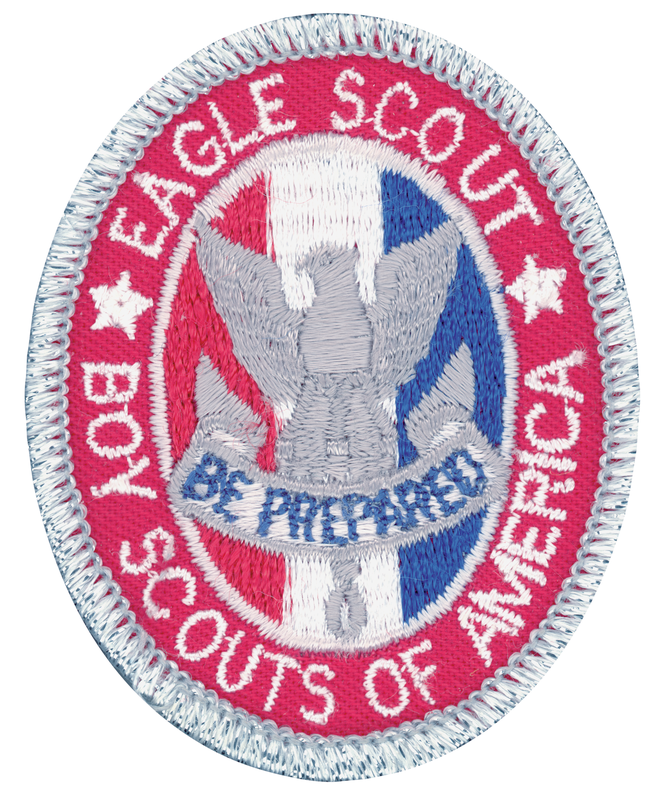 To achieve it the Scout needs to demonstrate the skills he has acquired throughout his Scouting career; he must be the leader, in every way, of the Eagle project. Danny started by getting a dirt-moving expert out to take a look around and advise. In the process, the guy agreed to bring the bulldozer for a day and do the work on a voluntary basis, because he, too, is a Scout. Hooray! First hurdle jumped. Then Danny set up a Facebook event, where he announced the project. He invited many community leaders, as well friends and his Scout group here, to participate. He met with teachers at school (ICO: Instituto Cultural del Occidente) to obtain permission for those helping to earn community service hour points. He asked everyone to bring shovels, and got rakes, brooms, trash bags, ice water, even some popsicles. He secured recycled poles and tires, and worked with his godfather to cement the poles into the tire bases to support a volleyball net that would be movable rather than permanent. He purchased two nets and a volleyball. He worked hard alongside loads of blessed friends and Scout brothers and sisters, and he supervised every step of the project. The scheduled date of the work day had to be changed twice: once due to the heavy machinery company’s changing schedule, and another time due to the orphanage’s schedule changes. Finally, work day arrived. That was yesterday, Saturday June 1, 2013. All went off splendidly. I have never seen 26 young people work so hard in all my life! My official role was photographer (thank goodness! ), and it was so thrilling to turn 360 degrees and see people working on different projects everywhere I looked! On one side, the bulldozer (driven by Danny’s good friend, Noel) worked all day moving dirt, while young men with shovels helped. Click on any photo to enlarge it. On the other side, young people cleaned, fixed and reassembled playground equipment. They also made a big pile of miscellaneous broken toys and parts they collected from the huge yard. On a third side, a group of young women painted the volleyball net support poles. In the middle of everything, groups of kids cleaned up trash, raked, and swept walkways. 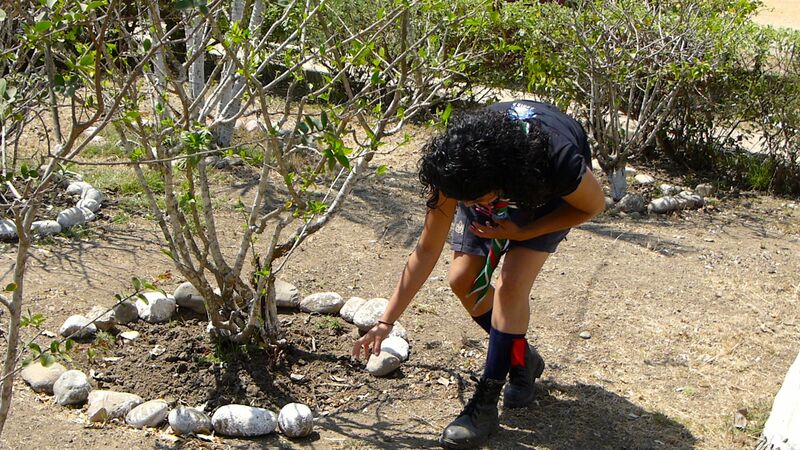 Another group removed rocks that were a danger to the kids, and repaired landscaping details. Yet another group of young people with shovels filled in holes and ruts on the playground with some of the dirt that was being removed from the fence line. The dirt was so hard that they had to soften it up with water in order to be able to spread it around. Definitely need to stay hydrated! One of the young women arrived with a big bag of toys for the orphanage kids. As the heat of the day got to be a bit much, a group of the young women got the hose out to water all the plants. Which, of course, also started a laughter-filled water fight. Bolis! Bolis! Who wants a popsicle? And the shovelers cool down, too. Even Mr. Bulldozer likes popsicles. Any left? Really? We ate 100? Gotta go for a ride! The paint didn’t dry on the poles for the volleyball net yesterday, so we’ll go back this week and attach the volleyball net for the kids. The really GOOD news is that Danny’s local Scout Group 4 has agreed to adopt the orphanage — to go out there regularly and help out. Next time they’ll go will be in a couple of weeks, when the bulldozer will come again to finish up the final dirt pile and to do some more smoothing. Below are some “after” photos, showing how clean (and flat!) the playground area is after the work day. We are incredibly grateful to the 26 people who showed up yesterday. Bless you all! The group shot at the end of the day. Tired but happy! We are also eternally grateful to have been blessed with our son, Danny. He has given us 17 years of pure joy and unbelievable love. Congratulations, soon-to-be Eagle Scout. Thank you for striving to be the best you can be, and to make our community a more humane place in which to live. We love you. I am planning to put together a video of yesterday’s project, and will share that with you all as soon as it’s ready. That will most certainly not be today! Thank you, Barbara. Are you back yet? You must be soooooooooooo proud!!!!!!!!!!!!!!!! 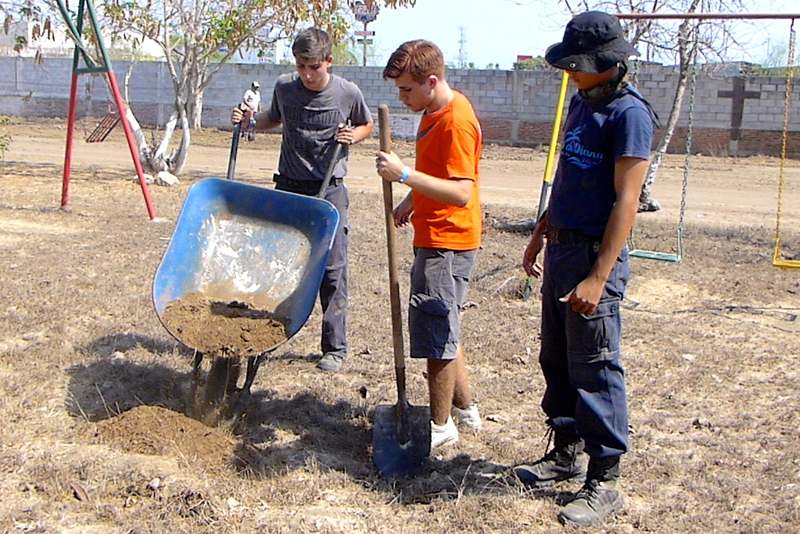 I am currently a member of Vecinos con Carino & am involved with a similar project with the Salvation Army Orphanage. 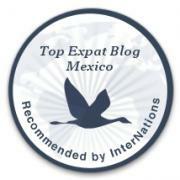 Being a newbie to Mazatlan, (Just arrived in March to retire here), I am still trying to get the lay of the land. I would love to set up a meeting with Danny & yourself to get tips & possibly some assistance. You are most kind, Linda. Thank you! A mother’s love…. We can only pray they continue on “the good path,” I suppose. He has made such good choices thus far. I will be hoping and looking forward to meeting you “snowbirds” soon! 2015 will come in the blink of an eye! Pingback: Ciudad de los Niños, Day Two | ¡VidaMaz!